Manual Handling as a term is defined in the scope of the Manual Handling Operations Regulations 1992 (MHOR) as ‘any transporting or supporting of a load, by hand or by bodily force’. Manual handling injuries in general form part of a larger group of musculoskeletal disorders – the term given to cover any injury, damage or disorder of the joints or other tissues in the upper/lower limbs or the back. Musculoskeletal injuries resulted in the loss of 8.9 million working days across the UK last year (2016/17), with a total of 507,000 workers suffering from new or ongoing disorders. As a group, they account for more than a third of illnesses reported to the HSE on an annual basis. Every employee across the country carries out manual handling at some level, though those working in the construction, transport and health & social care industries record a higher than average number of musculoskeletal injuries over the last two years. In these industries the manual handling is likely to be more frequent and repetitive than in other disciplines. Other factors that may influence the risk of injury or ill health include the undertaking of heavy manual labour, or where workers must work in awkward or prolonged positioning. Current manual handling legislation requires employers to manage the risks of manual handling to their employees, so far as is reasonably practicable by applying the following principles. Much of the recent medical and scientific research into manual handling injury and ill health suggest that adopting an ergonomic approach to manual handling tasks wherever possible will assist in a more rounded approach to the issues – that is considering not just the task, but the work environment and layout, as well as the needs of individual workers. Across industry, many delegates that attend our training courses have preconceived misconceptions about manual handling, and what the law requires of them, such as legally being allowed to lift 25kg (MHOR sets no legal limits for lifting; HSE have issued guidance on safe weights for the infrequent lifting of loads) or that manual handling is only hazardous when lifting excessive weights (weight is a factor, but is far from the only concern). We work with clients to pragmatically look at the issues to be concerned with in their manual handling activities, and how best they can apply the elements of MHOR to best protect their workforce from musculoskeletal disorders. Within the construction industry, our clients have worked with their suppliers and principal contractors on sites to arrange delivery of materials and resources direct to the site, to minimise unnecessary handling of loads. An engineering client was able to look at the process of their operations, when moving to new premises. Simply by rearranging the layout of their equipment, they were able to minimise handling within the process, and the distances to be travelled when handling. An ergonomic approach to workplace layout and design can help to minimise the risks posed to production workers, as a food retail client of ours has discovered. By upskilling the workers, they now operate a job rotation schedule, to minimise the damage caused by being in any one position, or repeatedly using the same muscle groups for prolonged periods. The market is now abundant with handling aids, both mechanical and manual, and innovative equipment and ideas being trialled every day. 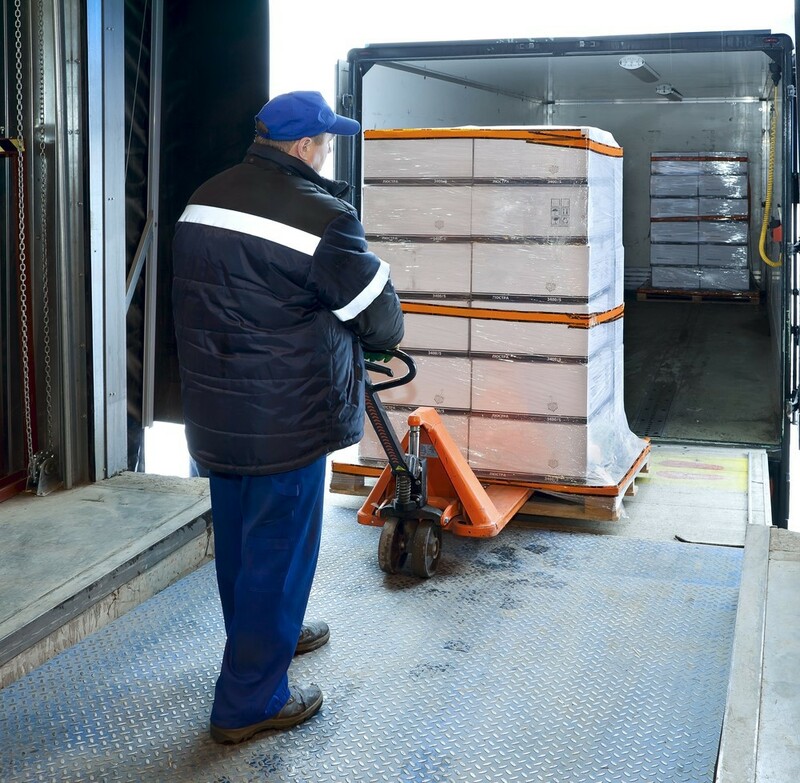 Employers who remain ignorant of the risks posed by manual handling to their employees will find themselves with more than a pain in the neck.